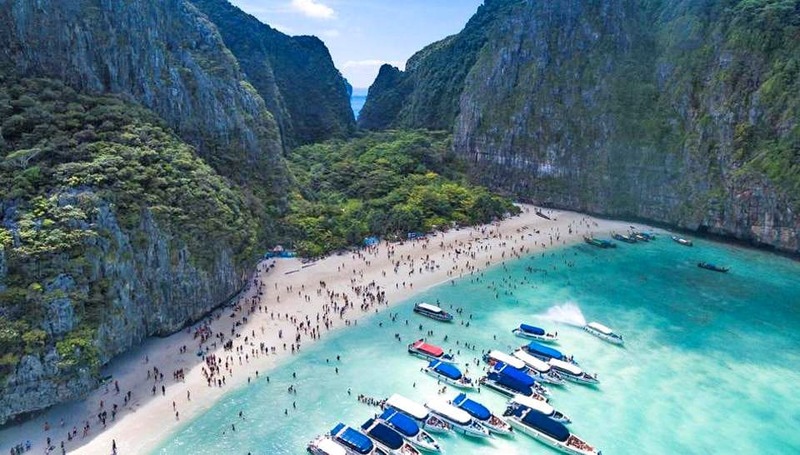 Phi Phi tour operators are crying foul and seeking assistance from authorities after the local tourist magnet, Maya Bay has been declared ‘closed indefinitely’ pending further rehabilitation of the corals around the bay. 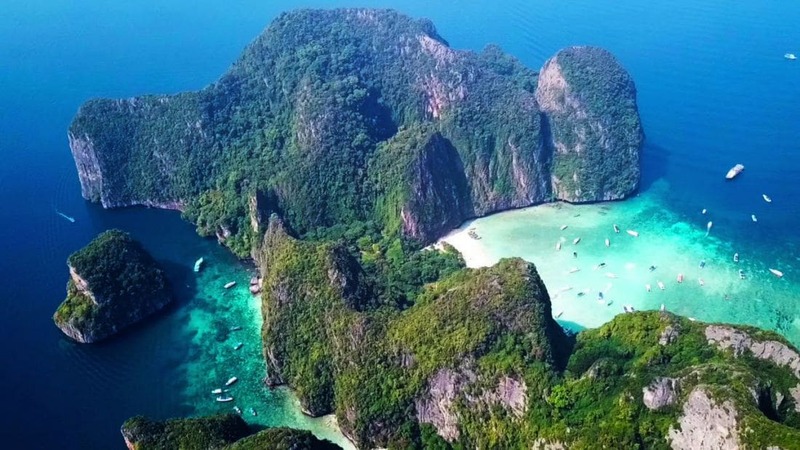 The Department of National Parks, Wildlife and Plant Conservation (DNP) is extending the closure of Maya Bay’s Had Nopparat Tara-Mu Koh Phi Phi National Park in Krabi with no clear schedule for when it might re-open. The announcement was published on Monday in the Royal Gazette and has made global headlines yesterday – CNN and express.co.uk amongst many others. 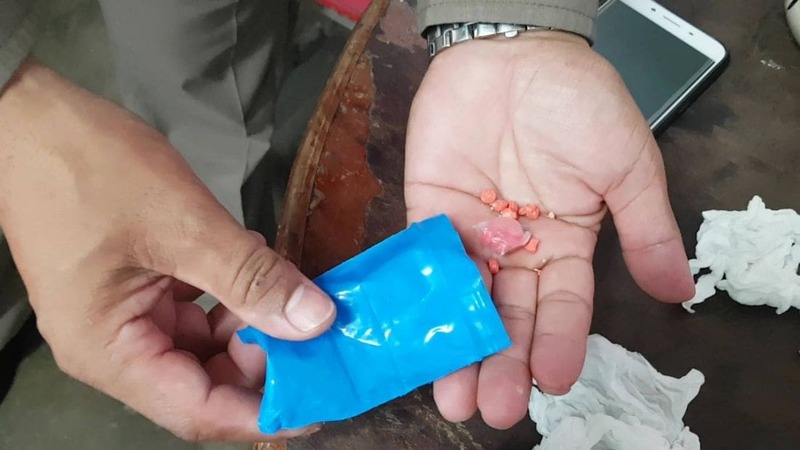 According to environmental inspectors, the current ecosystem has not recovered sufficiently so tourism activities in and around Maya Bay remain banned from October 1 onwards until the marine and coastal ecosystem is back to its normal state. The Nation reports that the order earlier this year gave the beach a four month break from tourists – from June to September. The move was an attempt to save the battered coral reefs at the |sugary-white beach made famous by the 2000 Hollywood film “The Beach”, from the year-round tourist traffic. After the island closed its doors, the national park and wildlife authority started planting hundreds of corals in Maya Bay, and some have started growing branches, DNP director-general Jongklai Worapongsatorn said, adding a baby shark was also spotted in the bay that was once filled with tour boats. 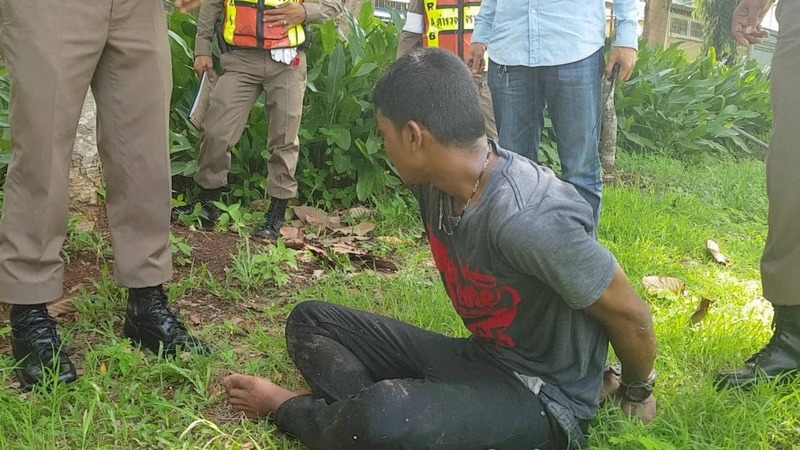 However, despite some good news, the bay’s marine ecosystem remained very fragile and only 30 per cent had recovered, said director Songtham Suksawang of the department’s National Park Office. Prior to the closure, most of the corals in Maya Bay had died, crushed by boats and their anchors, he said. Also, the sand on the beach was disappearing under the weight of 5,000 tourists who visited the island daily, he added. But not everyone is happy with the continued closure. 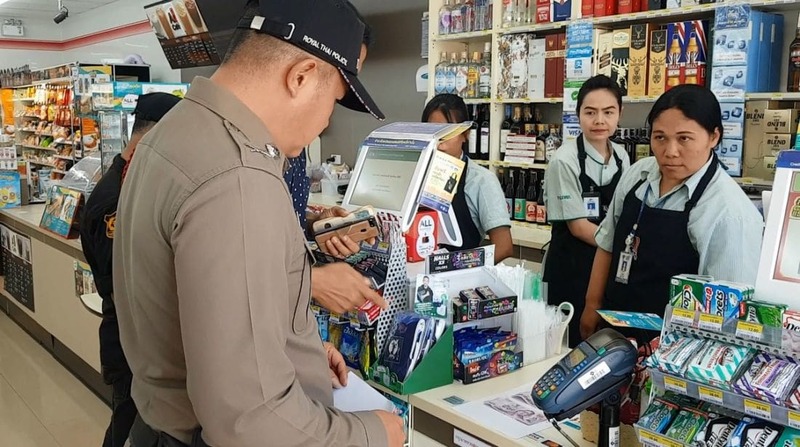 Wattrapol Chanthararo, chairman of the Koh Phi Phi tourism business club, said the tourist ban on Maya Bay will affect their business as tourists had already booked travel packages. The ban was imposed without hearing their opinions, he claims. 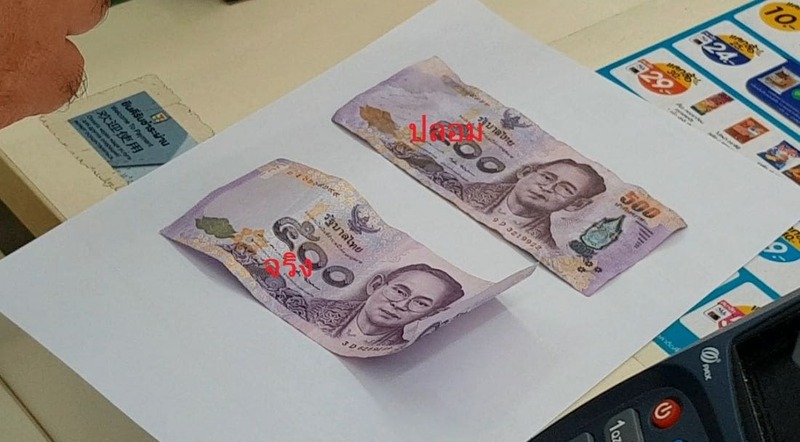 They would meet to discuss the matter and hand over a letter to Krabi’s provincial governor. He said a meeting of club members would be called on October 8 or 9 to discuss ways around the problems caused by the department’s latest announcement. 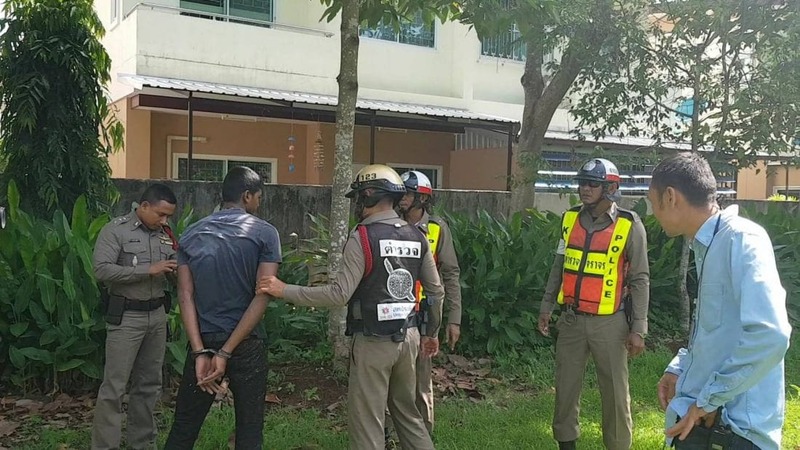 Their conclusions would be forwarded to the Krabi governor and the related agencies. 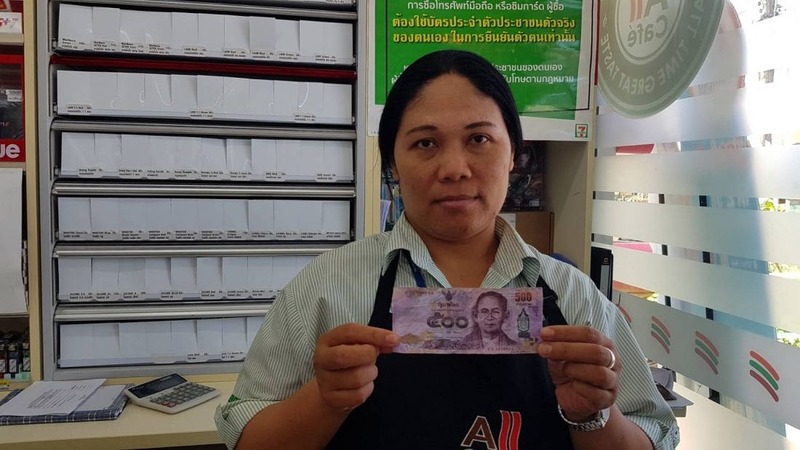 Songtham said: “We understand tourism is a source of income for the community and the country, but if we continue to exploit the natural heritage until it is beyond recovery, tourism would completely end since no one would come anymore. “Today the corals are growing steadily. If we open Maya Bay to tourists now, they will die and the lost marine ecosystem may take decades, not just years, to recover,” he warned. 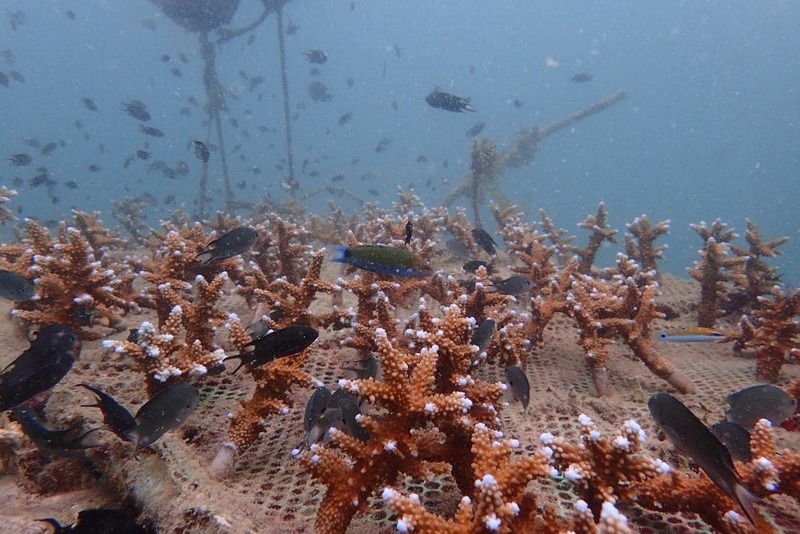 The director pointed out that corals at Koh Yoong, a famous snorkelling site for example, had recovered well after tourism was banned for just two years. There are many other attractions in Krabi province and the nearby provinces such as Koh Poda, Koh Phi Phi Don, Koh Hong, and Separated Sea (Thale Waek), Songtham suggested. 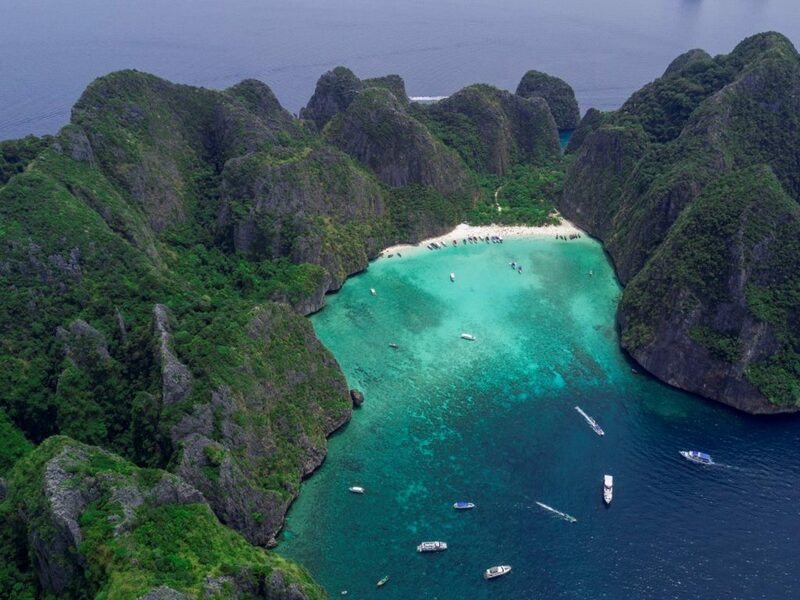 While Maya Bay is out of bounds to tourists, the DNP is drawing up a sustainable tourism plan. The boats would have to dock at floating piers at the back of the island, and the number of boats and tourists will be limited. 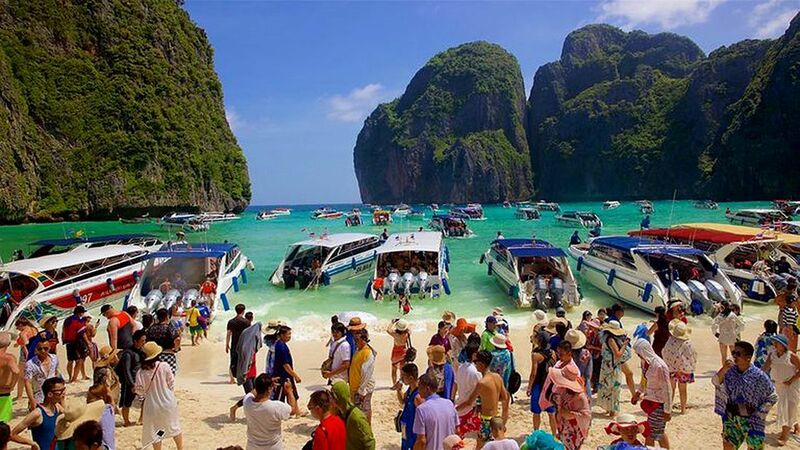 In the near future, the tour boats would be visiting the island in allotted shifts and vacation-makers would need to make bookings before visiting Maya Bay. All these ideas are being considered by the authority and marine experts.